Code 64 was formed 2000 in a little town called Lysekil located on the westcoast of Sweden by the three teenagers Christian Espeland, Hasse Mattsson and Henrik Piehl. In the early years they created a lot of different songs and started to create their own sound into what that was to become a typical Code 64 sound. 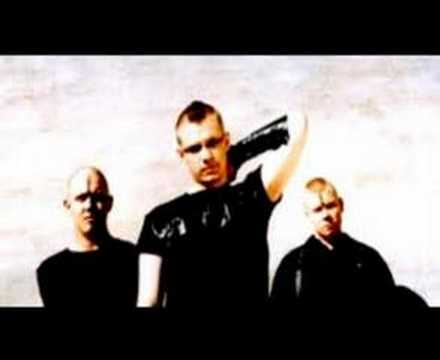 In 2003 they were signed by the small Norwegian label "Angel productions". The work of their debut "Storm" were in progress and was finished later the same year. Their debut album quickly sold out and Code 64 started to build a steady ground and a fan base. And the work on "Departure" began. This time the sound had evolved even more and matured since "Storm" and when it was released it got great reviews and the fan base grew even bigger. With floor fillers like Leaving Earth, Starchaser, Sea of stars etc they would spread their songs through dance floors all over the world. Then Code 64 started to work on their third album and it seemed harder than they first believed. Through all the years the taste and influences has changed for each member and it was hard to get along musically and when Henrik Piehl left the band to focus on his other projects Code 64 went into carbonation. Slowly drifting until late summer 2008 when through a lucky shot Bjørn Marius Borg Joined Code 64 as the new vocalist and the work for the new album "Trialogue" began. 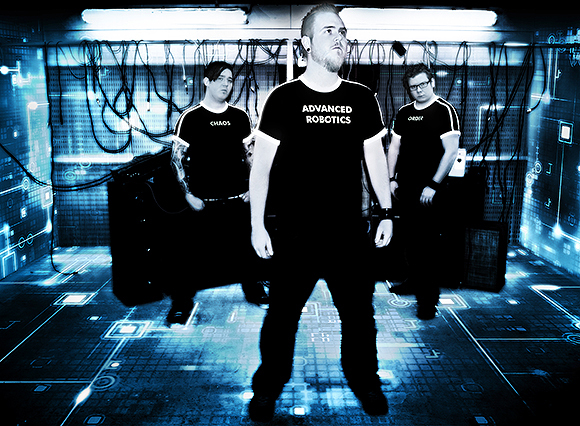 Then in 2010 they signed over to Progress Production and a few months after that the 21 of April they released their first single "Stasis" from "Trialogue". And in September 2010 they released the new album and both it and the singles (Stasis and Masquerade) received great reviews and in early February 2011 they received the award for best Synth of the year at the Manifest Awards in Stockholm.